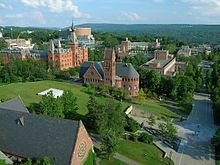 Cornell University (/kÉ”ËrËˆnÉ›l/ kor-NEL) is an American private Ivy League and federal land-grant doctoral university located in Ithaca, New York. 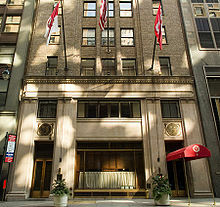 Founded in 1865 by Ezra Cornell and Andrew Dickson White, the university was intended to teach and make contributions in all fields of knowledge - from the classics to the sciences, and from the theoretical to the applied. 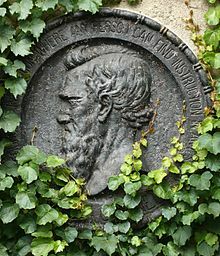 These ideals, unconventional for the time, are captured in Cornell's motto, a popular 1865 Ezra Cornell quotation: "I would found an institution where any person can find instruction in any study." Since its founding, Cornell has been a co-educational, non-sectarian institution where admission has not been restricted by religion or race. Cornell counts more than 245,000 living alumni, and its former and present faculty and alumni include 34 Marshall Scholars, 29 Rhodes Scholars, 7 Gates Scholars, 50 Nobel laureates, and 14 living billionaires. The student body consists of nearly 14,000 undergraduate and 7,000 graduate students from all 50 American states and 122 countries. In 2016, Cornell University ranked 17th in the world for reputation according to the Times Higher Education World University Rankings. 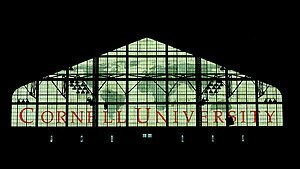 Cornell University was founded on April 27, 1865; the New York State (NYS) Senate authorized the university as the state's land grant institution. Senator Ezra Cornell offered his farm in Ithaca, New York as a site and $500,000 of his personal fortune as an initial endowment. Fellow senator and experienced educator Andrew Dickson White agreed to be the first president. During the next three years, White oversaw the construction of the first two buildings and traveled to attract students and faculty. The university was inaugurated on October 7, 1868, and 412 men were enrolled the next day. Cornell developed as a technologically innovative institution, applying its research to its own campus as well as to outreach efforts. For example, in 1883 it was one of the first university campuses to use electricity from a water-powered dynamo to light the grounds. Since 1894, Cornell has included colleges that are state funded and fulfill statutory requirements; it has also administered research and extension activities that have been jointly funded by state and federal matching programs. 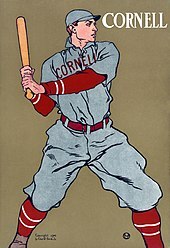 Cornell has had active alumni since its earliest classes. It was one of the first universities to include alumni-elected representatives on its Board of Trustees. 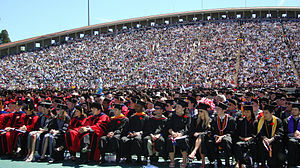 What are the academic rankings for Cornell University? 1. number 15 for Academics. 2. number 39 for ROI (Return on Investment). 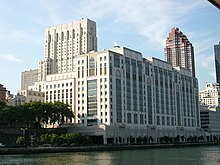 What universities are similar to Cornell University?